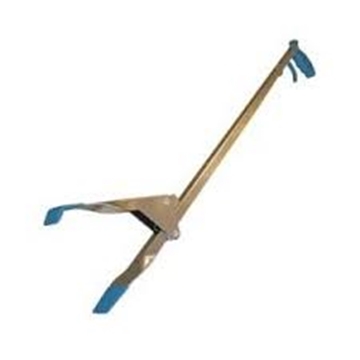 Make chores in your poultry houses quicker and less strenuous by choosing our Tong Stick and other poultry handling equipement. Proper size and use of migration fencing allows you to control access to some areas of the barn and ensures optimal conditions for your birds. Order now to begin saving time and money at your farm. 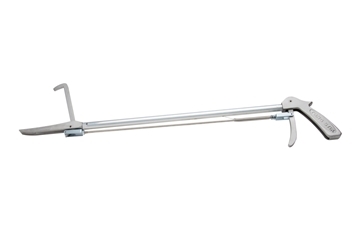 Tong Stik is the heavy-weight pick-up tool designed rugged enough for farm use! Aluminum construction to aid in chicken pick up. 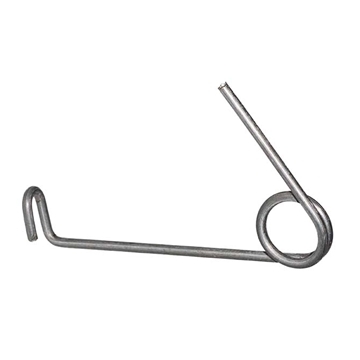 Strong plastic construction and spring loaded handle helps make picking up chickens, trash and other items easier without bending over. 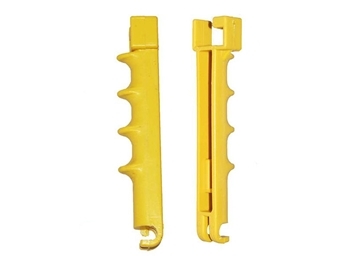 Replacement spring for yellow chicken picker (52063) handle. Priced/sold each. 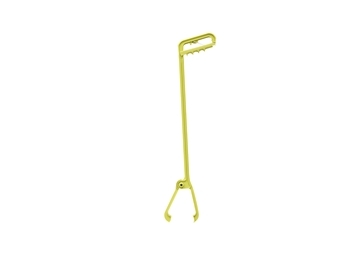 Replacement Handle for Chicken Picker (52063). 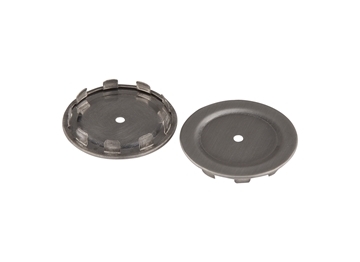 Aluminum construction with replaceable pads to aid in chicken pick up. 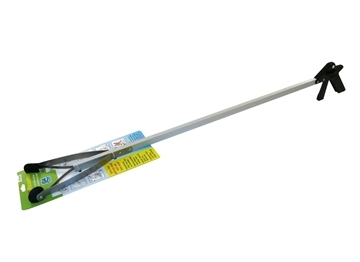 Chicken catching rod with hook and plastic handle. 45-1/2" total length. 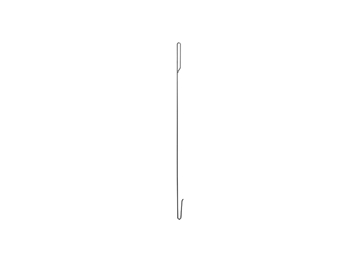 53" heavy duty fowl hook, useful for catching roosters, turkeys and other larger birds. 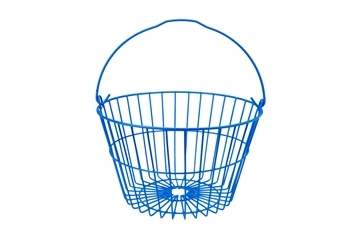 Plastic coating prevents rusting of basket and marking eggs during washing. 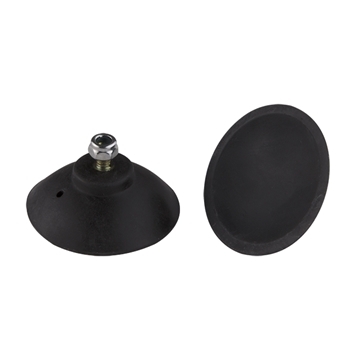 Design for the safe transportation of eggs. Can be stacked. 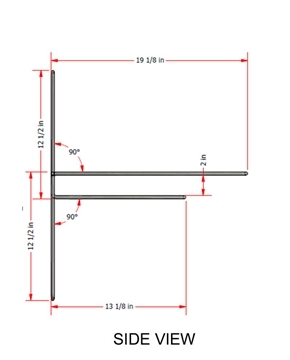 11-1/2" x 11-1/2"
Hog Slat migration fencing for poultry housing. 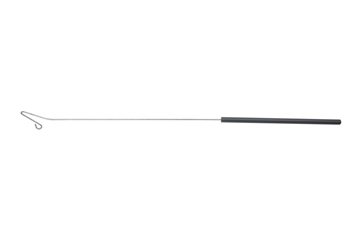 Coated Wire 16" high x 12' Lengths. 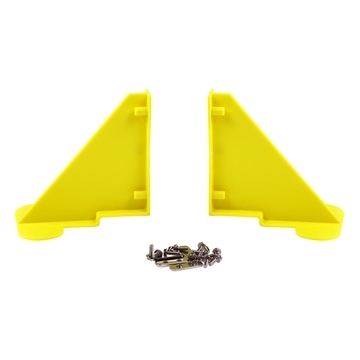 Poultry migration fence stand bracket new style. Painted Metal Rod Bracket to support migration fence. 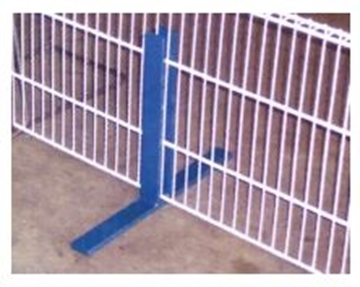 The migration fence support leg is designed to support the migration fence in multiple ways while using the weight of the fence itself for added stability.